Dr. Sisay has a Master of Public Health degree and a doctorate Degree in Medicine. He worked in developmental and emergency nutrition programming in the past 16 years in Africa. He successfully provided technical leadership for World Vision nutrition program especially community based management of acute malnutrition institutionalization in more than 10 African countries and supported countries in the scale up of community based nutrition program including Positive Deviant Hearth and Community health workers/timed targeted Counselling for improved maternal and infant and young children in 9 countries in East Africa. He is currently Senior Technical Advisor for health and nutrition for World Vision International East Africa Region and provides nutrition technical capacity building & mentoring, resource mobilization, advocacy, research, documentation and program design, monitoring and evaluation in the nine countries in East Africa Region. 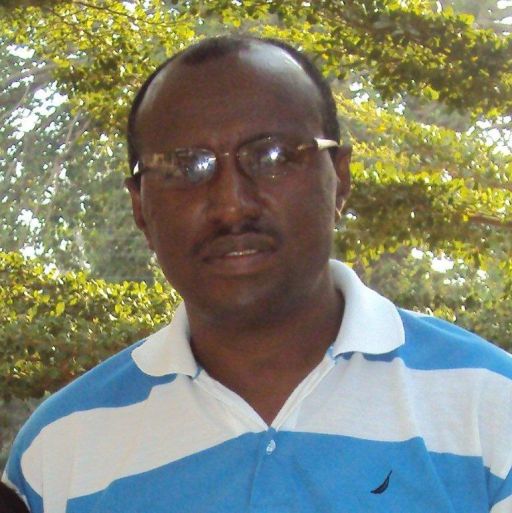 Dr. Sisay is a member of ANS Food and Nutrition Society of Ethiopia and Ethiopian Public Health Association. He is an alumni of ANLP, 2012. He published articles in journals, made presentation and chaired sessions in international conferences. He mentored and served as advisor for students who conduct Masters and PhD study within the organization. Sisay is currently completing a research for his PhD program with University of the Western Cape.